Miss Ginger makes: folk art tate Britain. One of the best things about being a teacher, is the summer holidays of course! Today I finally get a day to myself, and I am basking in it! The week I of holiday I have had so far as included meeting up with friends (bril) housework (boooo!) and getting out and about (yippee). 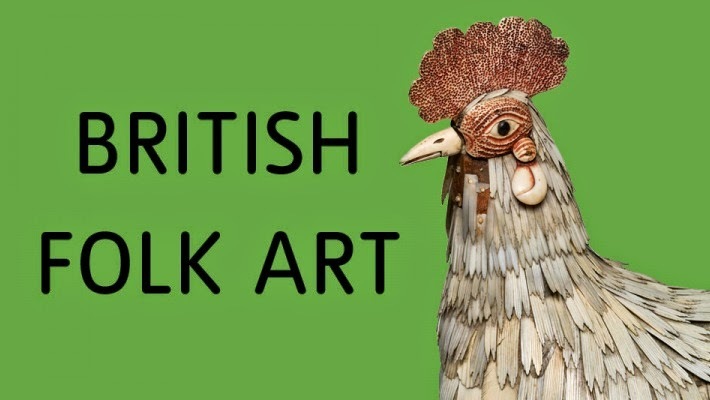 One thing that I have done is to go to Tate Britain to see the Folk art exhibition. I heard about it while reading the latest Mollie Makes in bed on my first morning of not working (life is wonderful sometimes!!!!) and was able to go that very afternoon. I really enjoyed it, and if you can get there I would recommend. Its really interesting as well as having items that make you go mmmmmm! I loved the fact that art made from fabric and longstitch were on show. Old advertising models were perhaps my favourite. 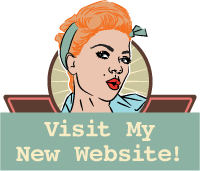 Have a look at the link and if you can make it, it is well worth a little look and with all the other art too it's even better! I used to have lessons at the Tate on St Ives, I loved it there!